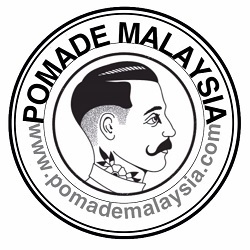 OIL BASED POMADE. 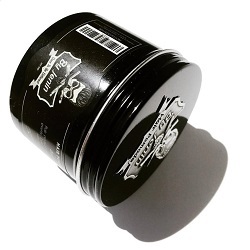 This Oil Based Pomade provides a healthy shine and a controlled hold on any hair type. Three simple ingredients blended together to create a pomade that will help you achieve your perfect look, long-lasting hold, and old school feel. 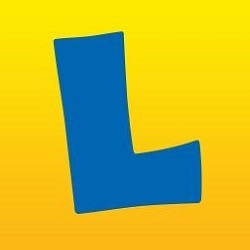 PLIABLE AND LONG LASTING. Use it on even the most unruly, thick hair to achieve your desired style - from a smooth slickback greaser look to a perfect pomp. 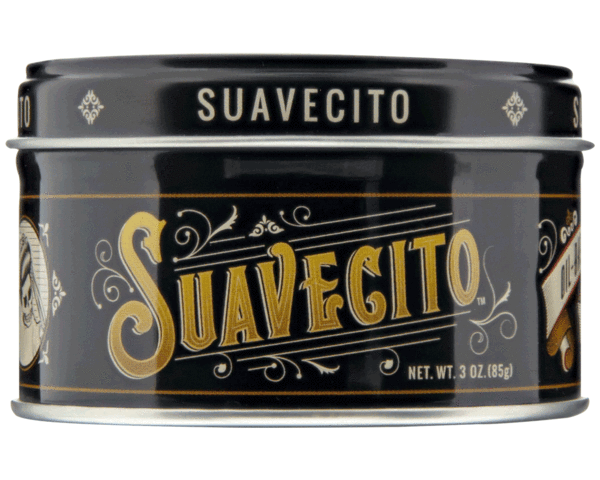 We already know what your next question is, and yes, this has our original Suavecito scent. MEDIUM HOLD AND SHINE. Held in a classic 3oz. 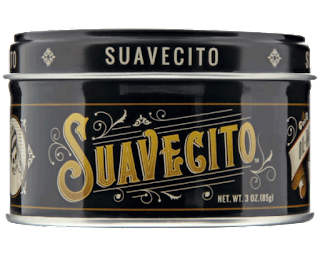 collectible tin, Suavecito Oil Based Pomade dries with a medium hardness without a crunchy finish. 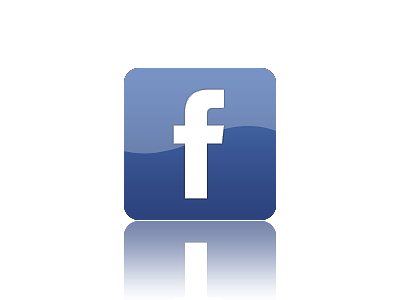 Get maximum styling flexibility that is perfect for any style with both short hair and long hair. MODERATE SHINE. 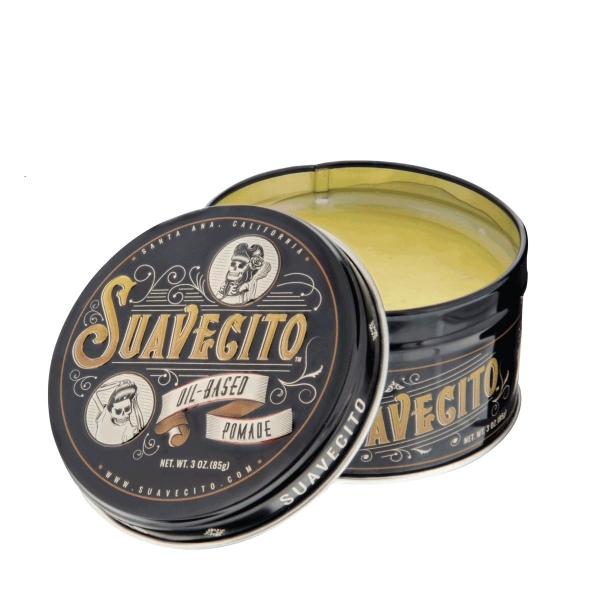 This moderate shine pomade has an easy consistency. 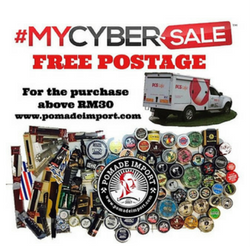 Perfect for everyone from professional barbers and hair stylists, to bartenders and guys on the go. Look good any time of day or night.